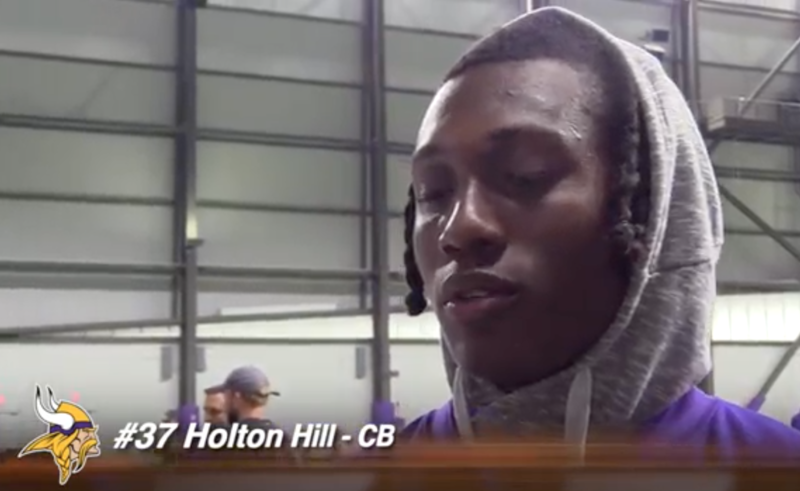 VikeFans Interview of rookie Holton Hill. There’s a lot of fan interest in Holton after his stellar college career at Texas. We’ll watch him closely tonight & report on his progress. Don’t think he’s excited about November MN weather! Thanks Holton.